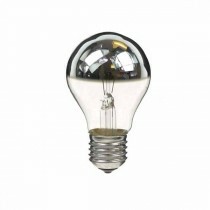 Crown silver and crown gold bulbs in both GLS and golf ball shapes. 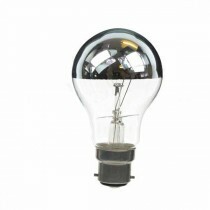 The metal crown reduces glare and reflects the light back towards the fitting. 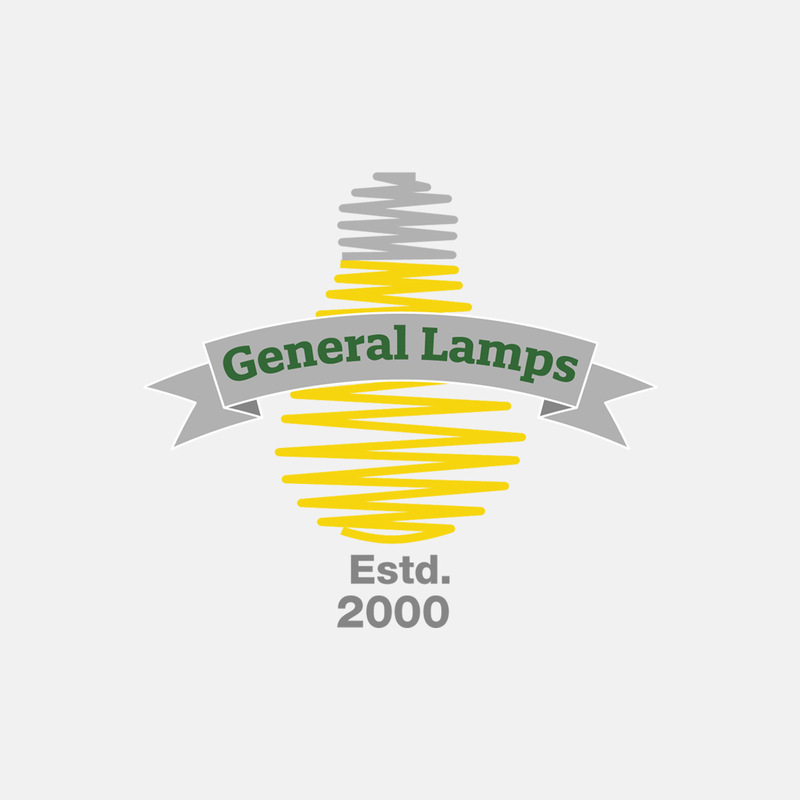 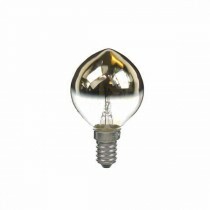 This makes them perfect for fittings where the bottom of the bulb is exposed. 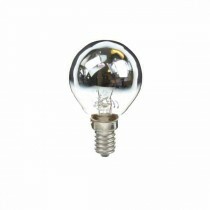 Low energy LED crown silver bulbs are available here.